A wedding is a once-in-a-lifetime experience for every couple. Which is why every single moment counts and if your budget permits, why not make it memorable by going the distance? That means travelling overseas for your dream wedding venue. While there are plenty of countries that has its own unique charms, we have narrowed it down to 8 dream wedding destinations around the world. Clear blue sea, white sand beaches and all-year-round tropical climate — this aquatic paradise is the kind of place you might want to make as your exotic dream wedding destination. 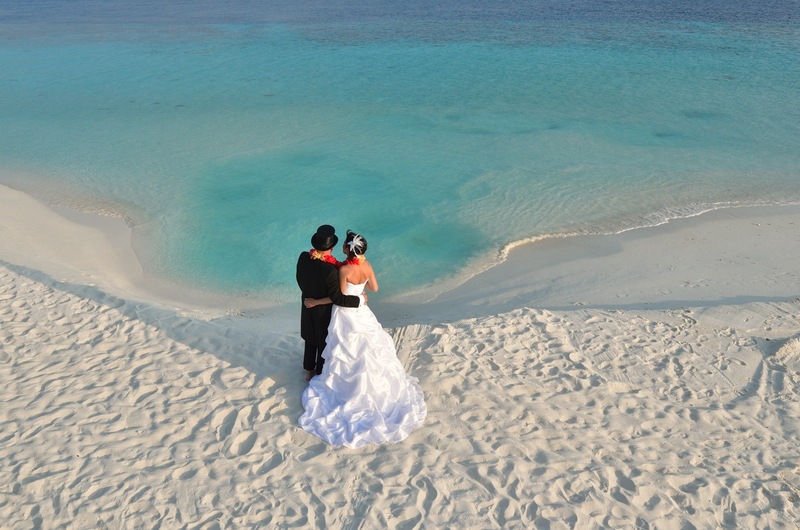 There are a few wedding venues you can choose from, namely island resorts at the Vilamendhoo and Meeru as well as Sun Aqua Vilu Reef and Cinnamon Dhonveli. Planning to tie a knot amidst the stunning vistas? How about travelling to Ireland, a country famously known for its lush greenery and rolling hills? No wonder it rightfully earned its poetic nickname as the Emerald Isle. 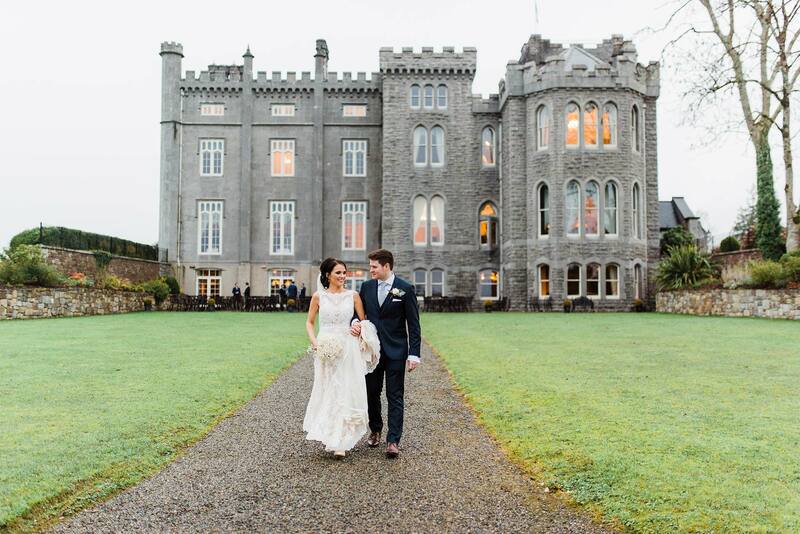 Some of the amazing wedding venues located in Ireland includes the Ballymagarvey Village, Clonabreany House, Kilshane House and Kilronan Castle Estate. You know what they say about “old but gold” and this particularly rings true for Paris. The capital city of France is synonymous with romance, earning its familiar nickname as the City of Love. There are few romantic wedding venues worth considering for: the Chateau de Challain, Notre Dame Cathedral and last but not least, the magnificent backdrop of the Eiffel Tower. Cyprus is popularly known as one of the most sought-after wedding destinations in Europe. Here’s why: the name of this Mediterranean island itself happens to be the birthplace of Aphrodite, the goddess of love and beauty. You also get sunny weather all year long, coupled with golden beaches and turquoise sea. 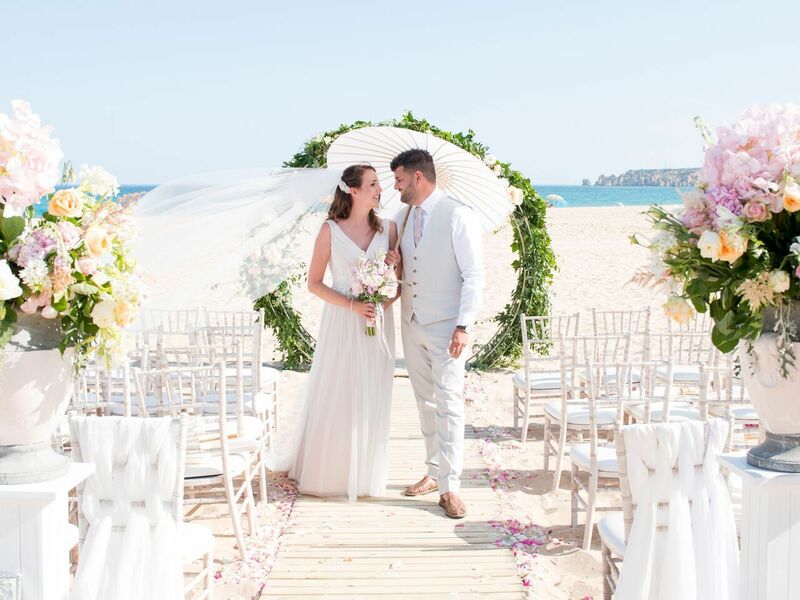 Not to mention there are plenty of unique wedding venues such as Galu Seaside, Nissi Beach Resort, Olympic Lagoon Resort and Columbia Beach Resort. Golden beaches, traditional Portuguese quintas, boutique hotels — you name it, Algarve is no doubt a stunning wedding destination in Portugal. Some of the recommended wedding venues include Casa do Campo, Parilla Natural, Lagos and Quinta do Lago. Need more reasons? Expect plenty of sunshine stretching from March to October, making it an ideal time to set up your wedding in the outdoors. In fact, Algarve is known to have the most sunshine duration in Europe at over 3,000 sun hours every year. Koh Samui is more than just a popular beach spot for both local and foreign tourists. This island, located on the east coast of Thailand, also turns out to be an ideal location for your dream wedding destination. This is especially evident, given the island’s magnificent backdrop consisting of coconut trees, white sand beaches and lush rainforests. 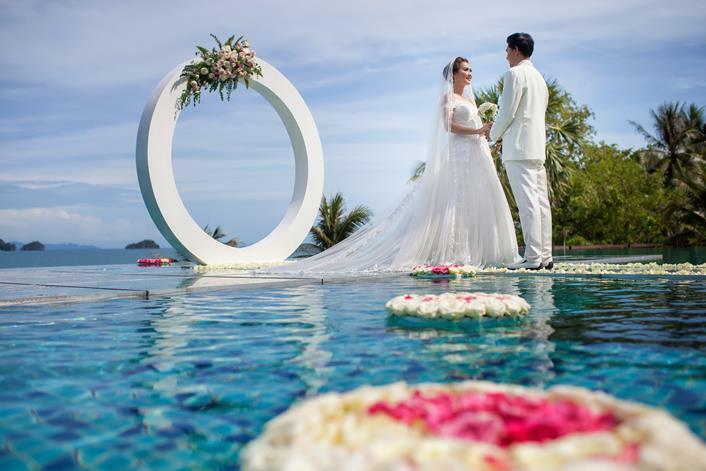 There is no shortage of wedding venues as well, including luxury resorts and villas such as Banyan Tree Samui, Conrad Koh Samui and Anantara Bophut. “Stunning” is among the words best describing Nha Trang, thanks to its white sand beaches spanning over 6km as well as crystalline blue waters and spectacular mountain views. Nha Trang is also blessed with over 300 sunny days a year from January through August, so you don’t have to worry about planning your outdoor wedding venue. 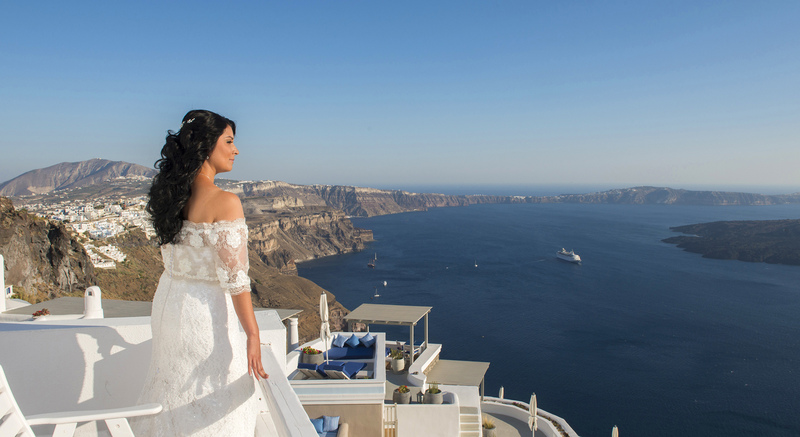 There are plenty of reasons why Santorini ranks as one of the top wedding destinations in the world. This astonishing Greek island is famous for its breathtaking sunsets, along with the panoramic view of the Aegean Sea and the scenic cliffside of the Caldera that lines the whitewashed houses. No wonder Santorini is voted as one of the most romantic islands in the World’s Best survey by Travel + Leisure. Do tell us: where is your dream wedding destination, and why? On a side note, Happy Valentine’s Day to all! Spread love, not hate!